Mountain Bike Australia (MTBA) has been officially recognised as a National Sporting Organisation (NSO) by the Australian Sports Commission (ASC) today. 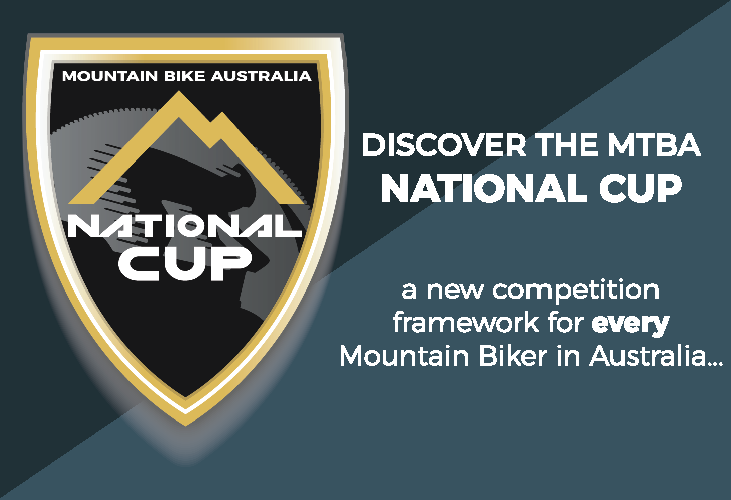 This recognition will see mountain biking and MTBA become acknowledged within the Australian sports environment as an official NSO and equally recognises mtb with the other cycling disciplines of BMX, road and track. 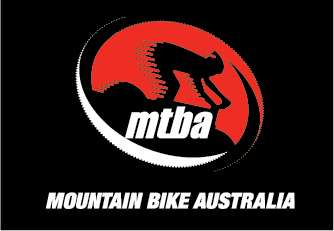 MTBA CEO Shane Coppin said it’s been a long journey over the past 18 months and the decision is reflective of the organisations achievements as well as the strong support from the mtb community. “This is a significant moment for mountain biking in Australia and something all involved should be proud of and will benefit from,” he said. MTBA has been a key campaigner for improved co-operation and collaboration between the three cycling organisations in Australia, and will continue to promote and lobby for the benefit of all. 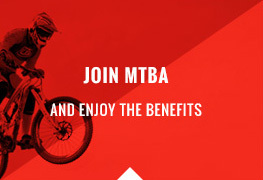 As part of the recognition, MTBA has committed to work with the ASC, CA and BMXA on improving the future alignment of the disciplines for the benefit of members and all those riding a bike in Australia. MTBA Chairperson Tony Hancock reiterated the importance for mountain biking to be viewed equally with more than 90 other sports organisations in the country. “This opens the door for more funding opportunities to continue promoting the growth of mountain biking as a recreation activity and sport for everyone,” he said. 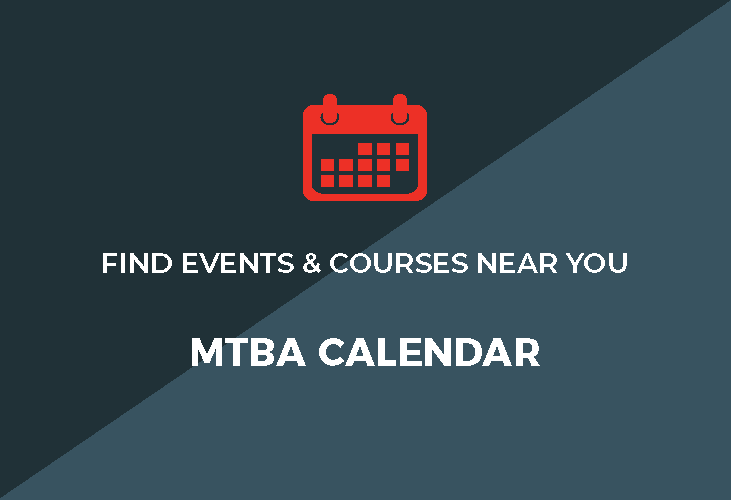 MTBA is governed by the unitarian model.